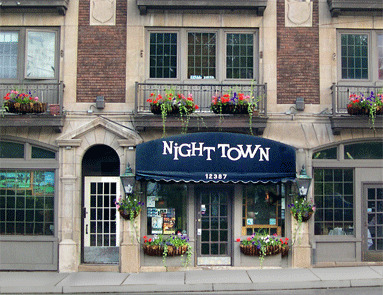 Fantastic concert tonight and Saturday night at Nighttown with the singer from Brian Auger's Oblivion Express and Santana - Alex Ligertwood, along with George Benson's music director and keyboard man David Garfield. These guys are dynamite. Music from Al Green, Michael McDonald, Steely Dan, Santana and more. These are the pros that have made a number of groups super famous. Click on the links below for a sample of the music - you'll see what I mean. There are plenty of tickets left for tonight (Friday), and limited tickets left for Saturday. You definitely want to make a reservation for this one. These concerts kick-off our Valentines Week celebration. 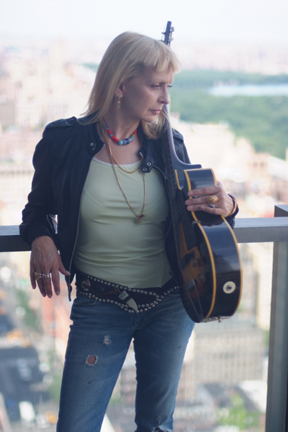 Sunday night, we have a great world music event with the fusion guitarist Leni Stern. Monday and Tuesday we have one of our favorites with the Hot Club of Detroit with special guest Zach Brock on the violin. All great shows to enjoy some time with a loved one - be it your spouse, friend, parents, or children. Enjoy!